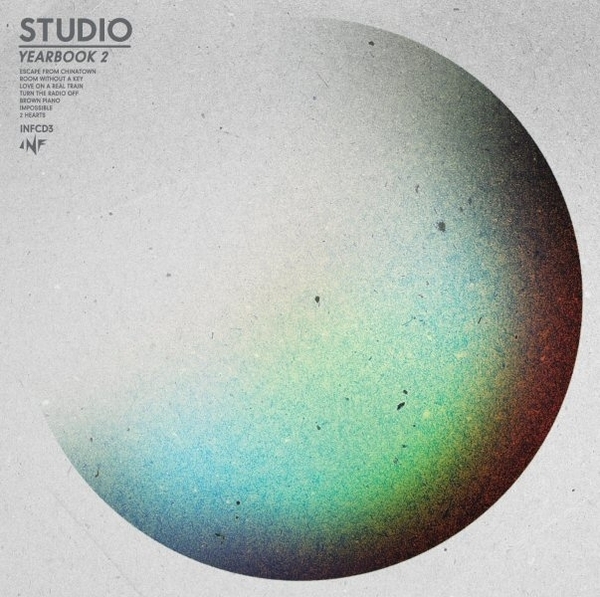 Following up on their well-received debut, Studio return with this remix collection. The first thing you'll notice upon looking over the tracklist is a Kylie Minogue track: the Swedish production team take on '2 Hearts', boldly dismantling the glam-disco stomp of the original and replacing it with flamenco-styled acoustic guitar jangle and a saucy, slowed down structure. Is that a good idea? Probably not, but hey, they still get to have Kylie on their album. It's a similar story for many of the other productions featured, in that live instrumentation plays a prominent role in the remixing process for Studio, and the best results arise from the glossy disco of Shout Out Louds' 'Impossible' which sounds incredible rendered with glistening acoustic guitar strings. It's a fantastic piece of engineering and no mistake. Taken as a whole body of work the album flows together remarkably well, almost as if it had been conceived as a proper long player in its own right, rather than a collection of re-productions of other people's music, which is surely the highest compliment you could pay a remix album.